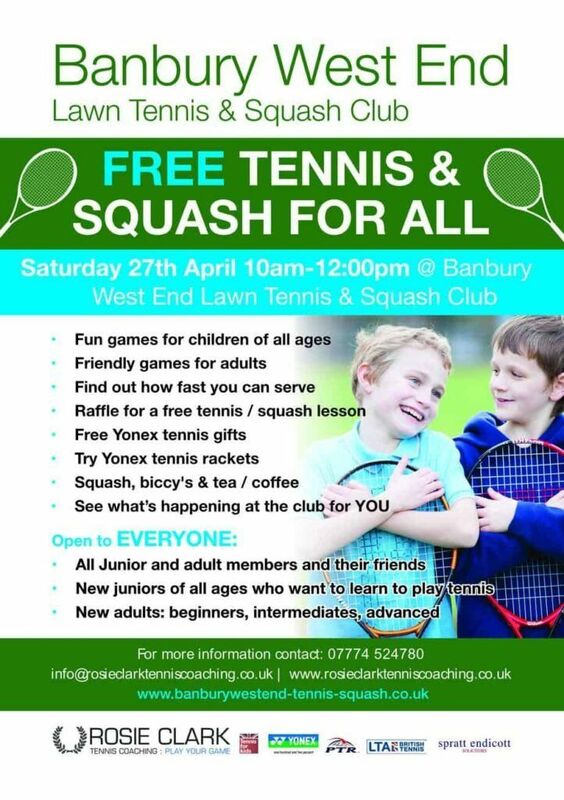 If anyone would like to play for the club then we’d be delighted to include them and please either get in contact with the match secretary Mark Wolton on banburywestend@gmail.com in the first instance or speak to any of the committee or match captains. Anyone who does play for a team (at any point in the year) is also entitled to come to teams coaching night (Thursdays in the winter, Wednesdays in the summer – see the calendar!) where coaching is fully subsidised by the club to help improve your game.